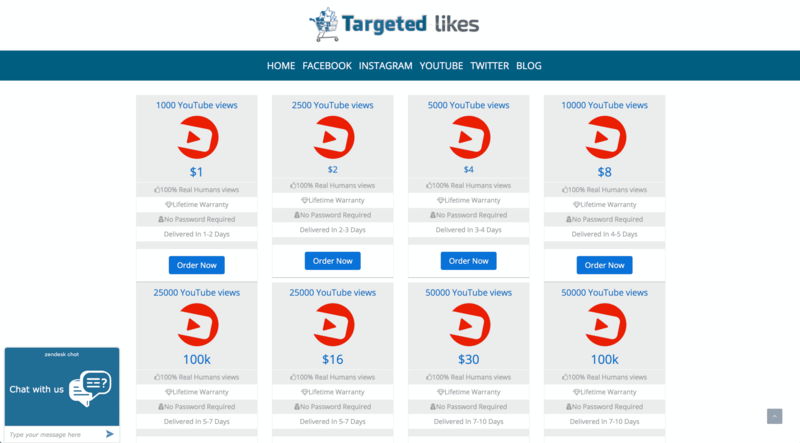 We ordered 1,000 YouTube Views from TargetedLikes to test the quality of their services. The order went pretty well, coming in on time, but the average watch time of the Views was quite low. Customer support was good, however. We got a friendly response to our questions, informing us about the company. Overall we recommend their YouTube services if you want to boost your view count, but admit that they not the highest quality provider we've tested. 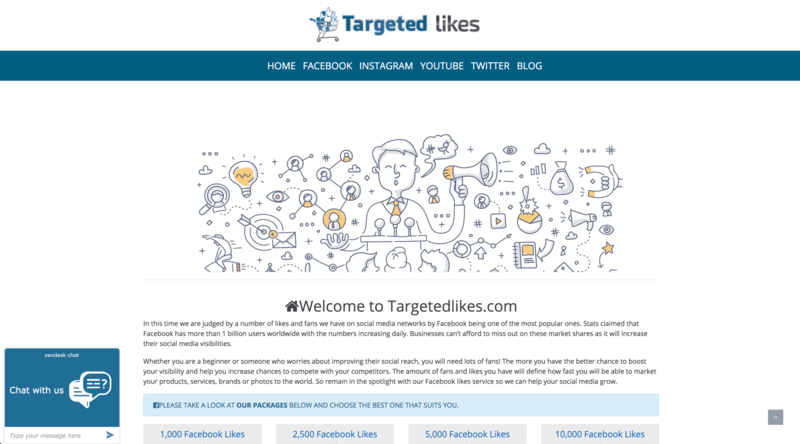 TargetedLikes is a social media marketing company, registered in 2016 in the U.S. Their site is laid out just like BestSocial24, which has the same owner. You'll find a money-back guarantee and a responsive customer support team to answer any questions you might have. If you want to up your social proof, TargetedLikes can help on YouTube, Facebook, Twitter, and SoundCloud. For YouTube, you'll find plans for Views and Subscribers. There's no guarantee about how long the viewers will watch the video. However, our average watch time was only 35%. We reviewed the terms and conditions sections on the TargetedLikes website and made a few comments on their status below. To find out more details on these, then please toggle the sections to see what we thought! There is no Terms of Service page on TargetedLikes. If you have an issue with your order and it can't be delivered, TargetedLikes will provide you with your money back. There is no retention policy in case Views are removed, but YouTube doesn't usually remove Views so it's not a big deal. 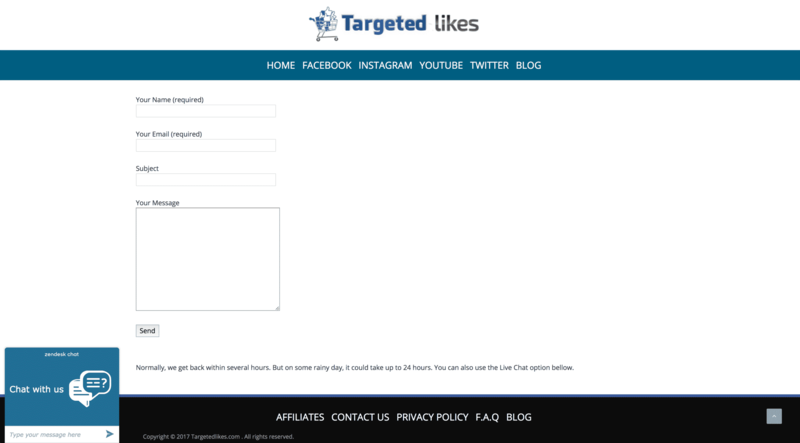 You can send a message to TargetedLikes by scrolling to the bottom of the page and clicking "Contact Us." Before ordering, we sent TargetedLikes some questions to get more information and test their customer support. Overall we were happy with the response, which came quickly and addressed all of our questions. Some of the answers were a bit odd, however, as you can see. "Will be organic reach so it will take 12h to reach your goal"
"the visitors because organic views come from facebook and twitter"
"that's possible to see few comments if the visitor's interest"
"I don't give guarantees any its depend on the content"
"for sure your views will be organic and we will share your video with our fans"
"We give you guarantees that your channel will be 100% safe"
"for sure if you don't like our service and give a clear reason why you want to refund will refund immediately"
After ordering, we like to send another set of questions to see if they treat a paying customer differently. We'll update this section as soon as we get a response. We recommend the YouTube Views service of TargetedLikes if you want to grow the play count on your videos for a cheap price, but the views we got had a pretty low average watch time. We review better providers here on this website. The Views we bought arrived in full the day after we ordered them. They were right on time according to what the site offered. The Views we bought came on time, but unfortunately they had a pretty low audience retention, with an average watch time of only 35%. The Views we got from TargetedLikes have stuck with our video, just as expected. The 1,000 views we got from TargetedLikes came pretty much just as expected. They were on time, but unfortunately the average watch time was low at 35%. 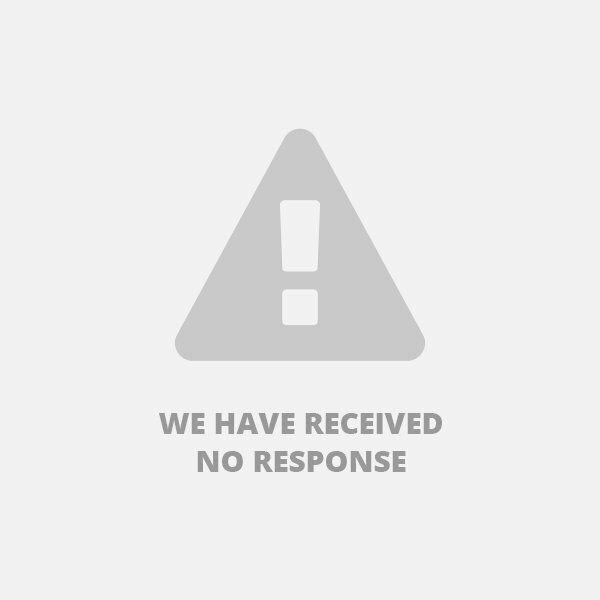 Customer support was quite responsive, however, answering all of our questions one by one. They have a money-back guarantee in case anything goes wrong, so you can buy with more confidence. TargetedLikes can help you boost your social proof on YouTube if you want to up the View count on your videos, but if you want a higher average watch time we recommend you look to the top of our Best YouTube Views Provider list. They delivered my views very fast and even better the retention rate is above the 90% mark. The views have kept coming ever since the views I bought got delivered. Our order came on time and even more pleasing are the results thereafter having had bad experiences with past service providers in terms of the average watch time, these guys over delivered. Will use them again. I am impressed at just how the whole process of me buying views and them delivering, went seamlessly. I asked for YouTube views and they did a good job as my channel now looks quite better and can command organic views. They delivered my views on time. I love it! Thank you TargetedLikes! Very friendly customer support. They helped me decide what to order and I'm not having regrets. I got high retention rate for my video. MUST BUY! Prices are reasonable and they delivered on time. I will definitely purchase again. I got high retention views from majority English speaking countries. Satisfied customer! I ordered 1,000 views from them and they delivered. Another good thing is the views never dropped after several weeks. It's been over one month now and my views are still there. Good job!